In the world of horology, car-branded watches are not very welcome timepieces. 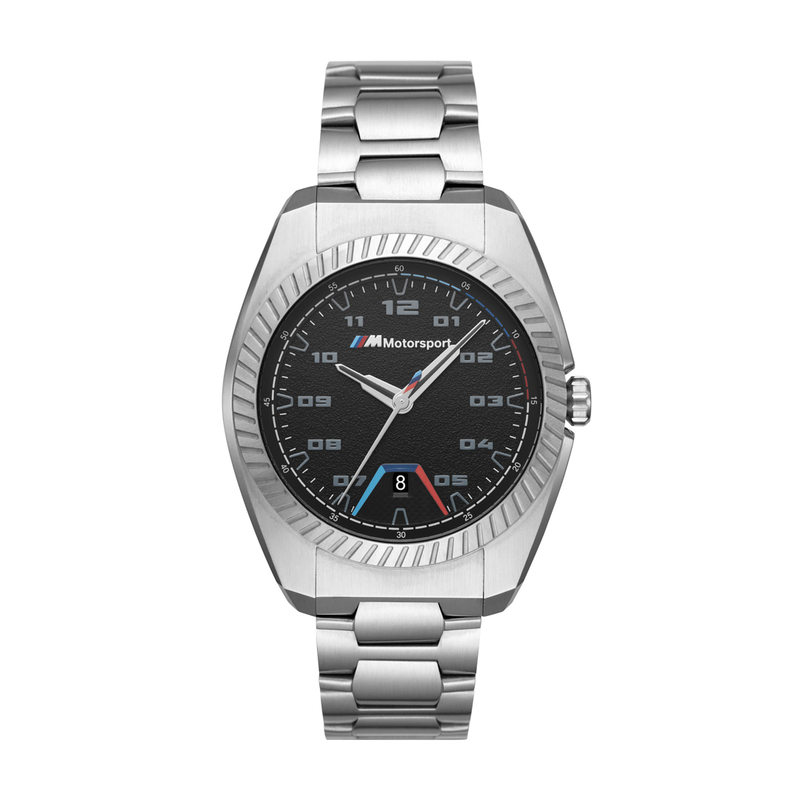 Typically, car-branded watches are quite garish and, frankly, useless. 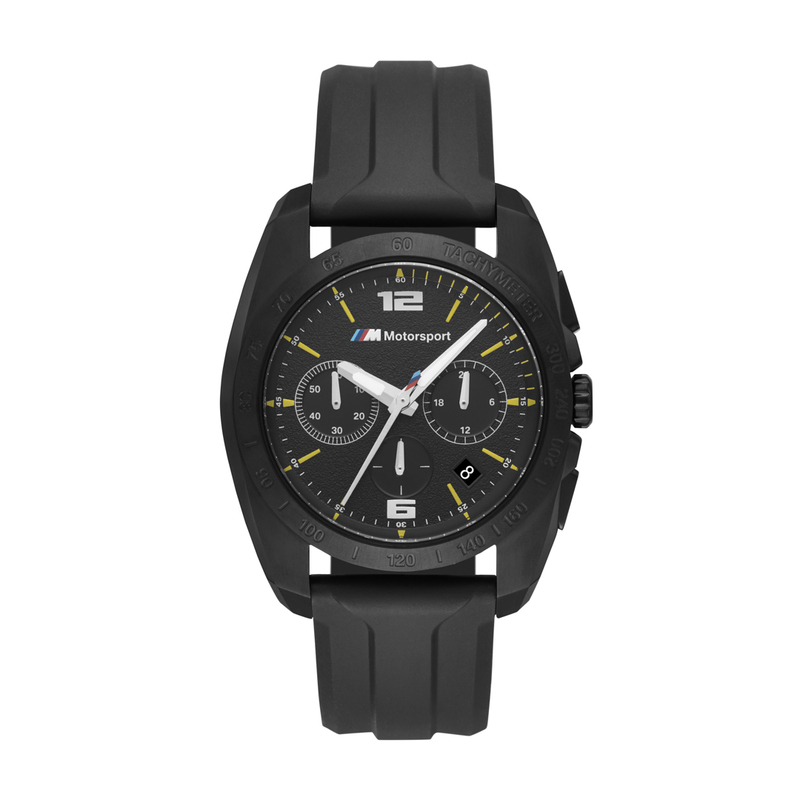 There are some exceptions, of course, such as the Ball BMW watches and the Audi Sport Oris watches. Hell, the Jaeger-LeCoultre even made a watch for Aston Martin that was quite nice. 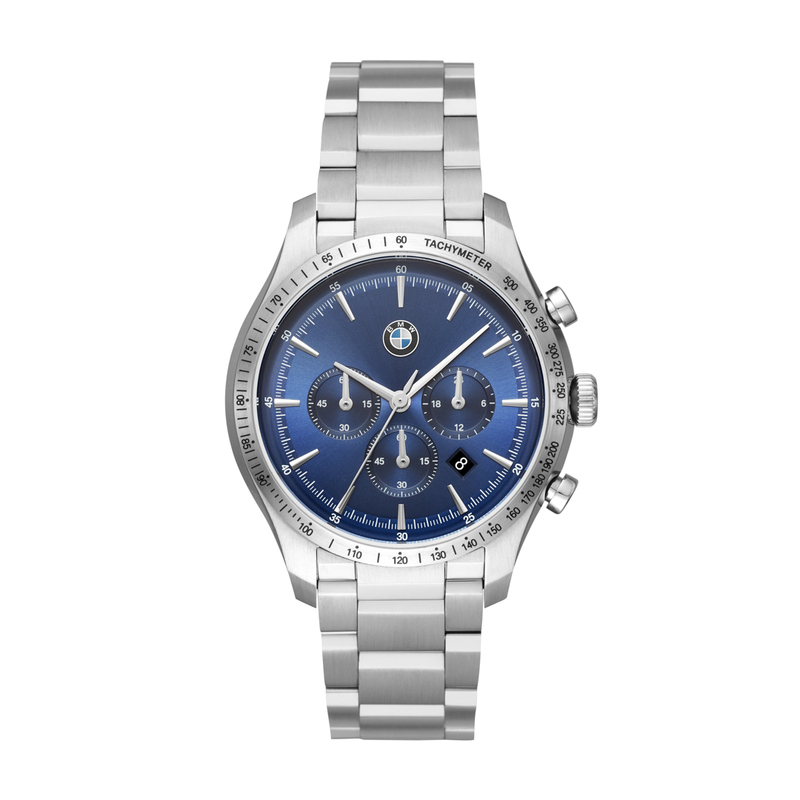 But how do you feel about this new collection of watches from BMW and Fossil. 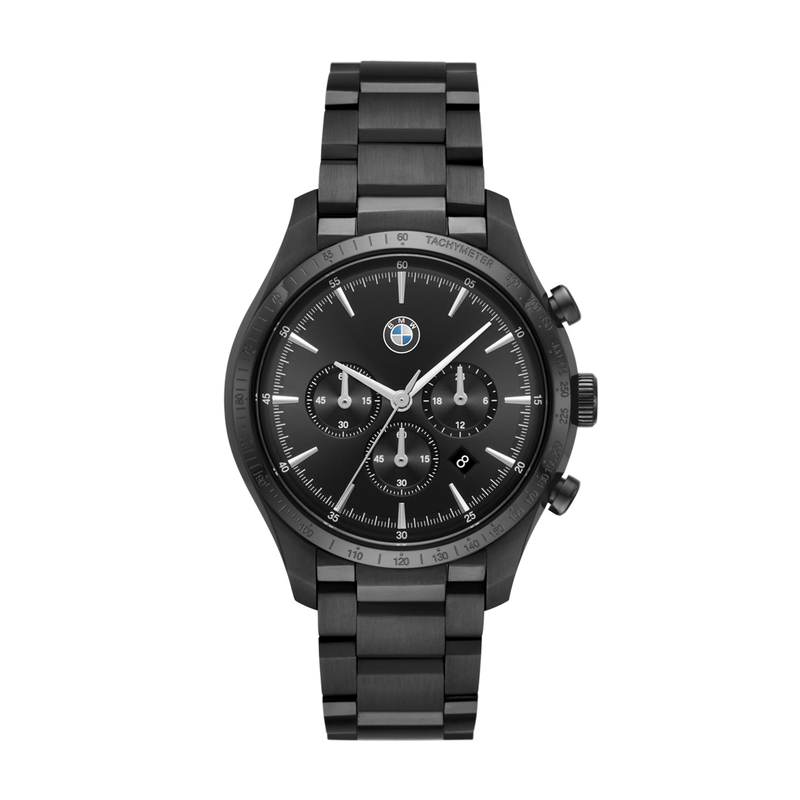 We’re not snobs here at BMWBLOG, so we don’t dislike Fossil as a brand but it is what it is — an affordable brand that makes relatively inexpensive watches. Now, personally, I wouldn’t wear a Fossil because I feel you can find a more interesting and well-made mechanical watch from Seiko for the same money. 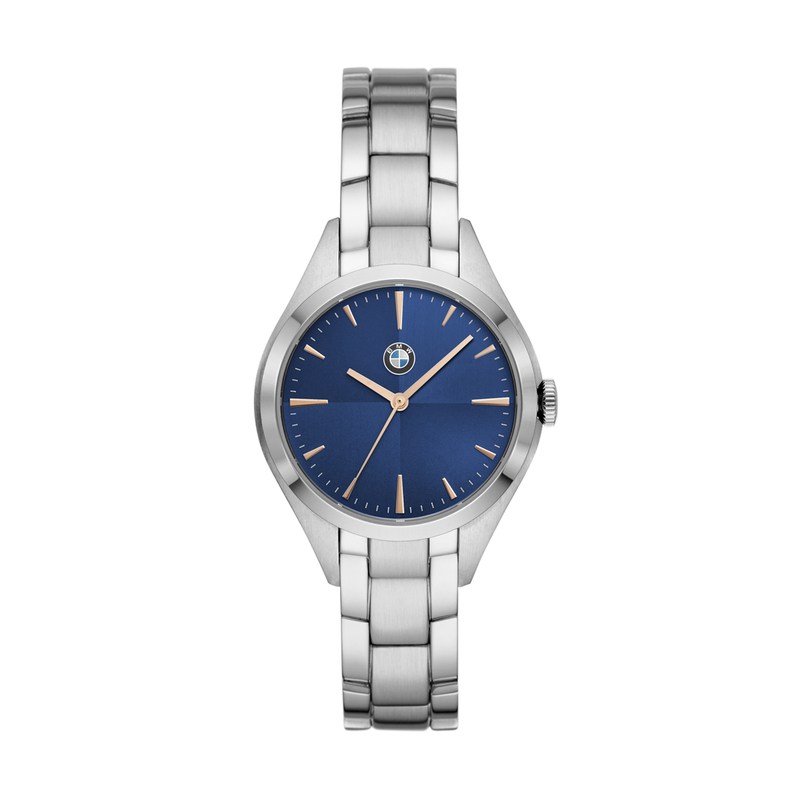 However, if you don’t care too much about watches and just want a cheap, casual watch that you don’t have to worry about and will look nice, Fossil is a fine brand. 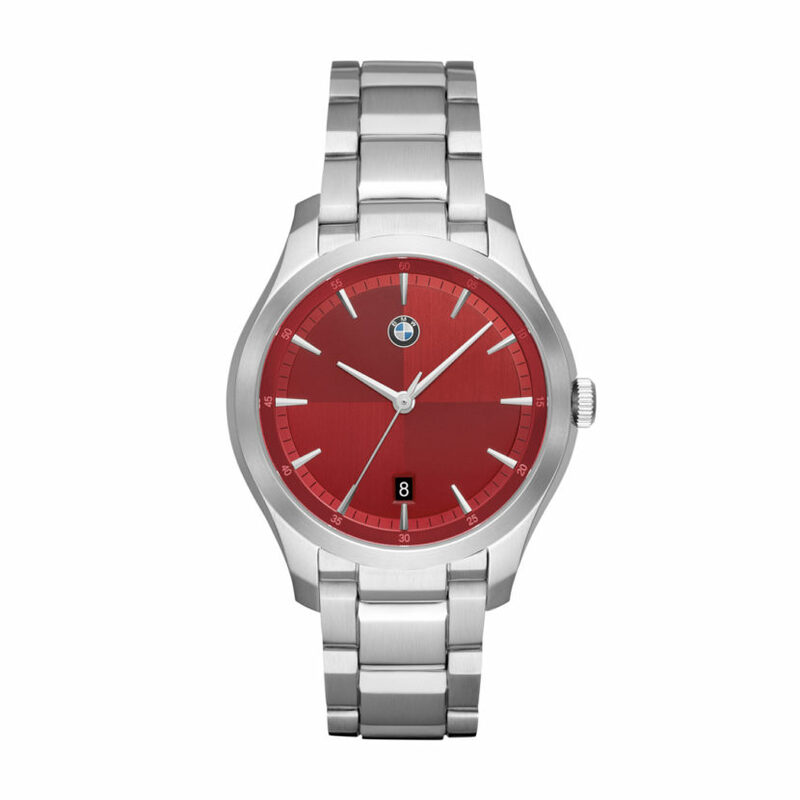 This new collection of watches features many different styles, faces, color schemes and bands. 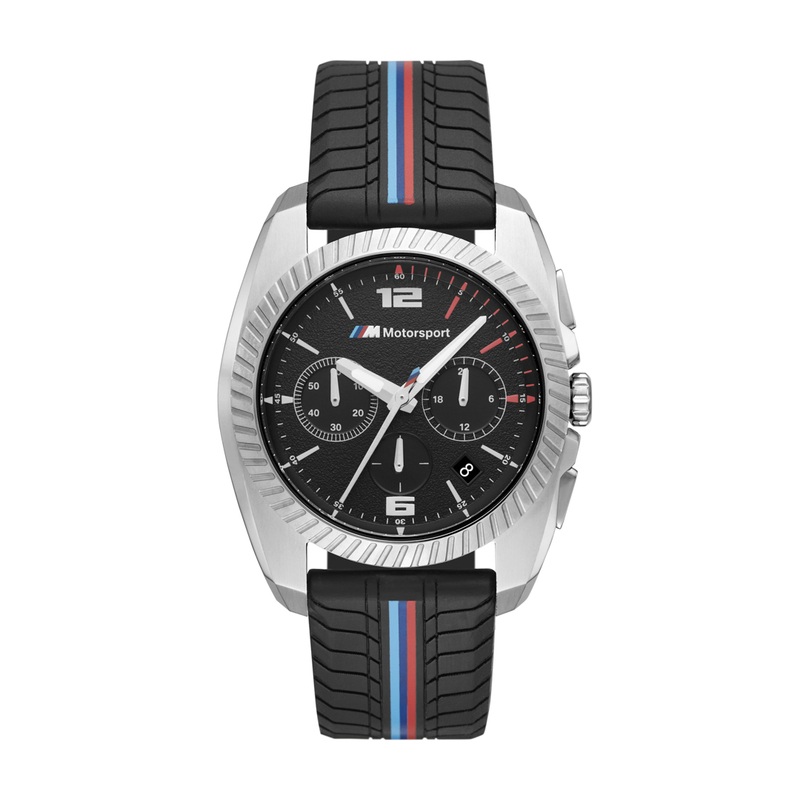 All of them, though, are designed to honor the brand’s sporty heritage. 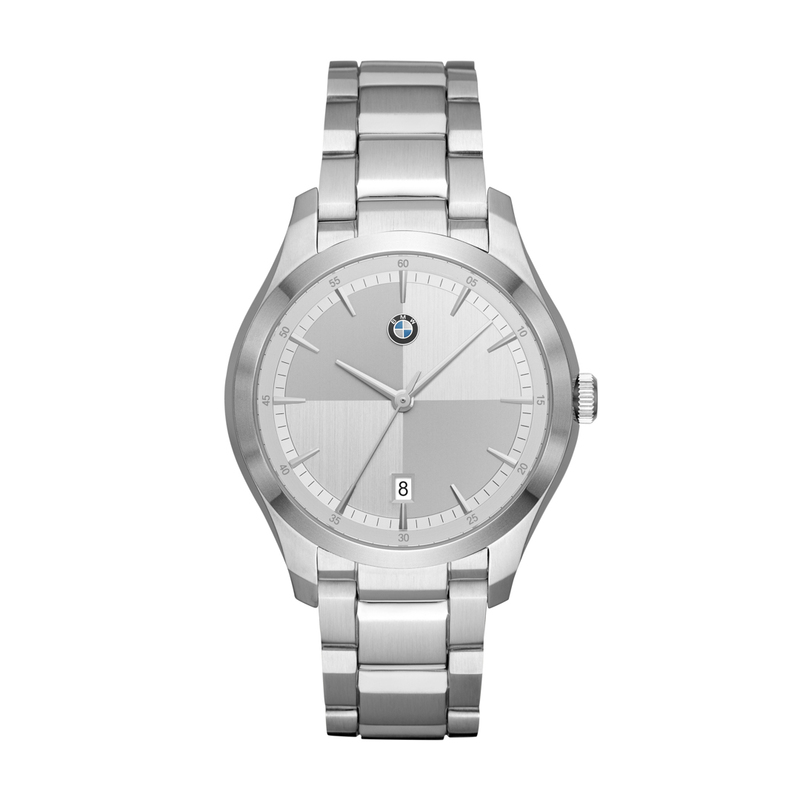 They’re all fine looking watches, too. 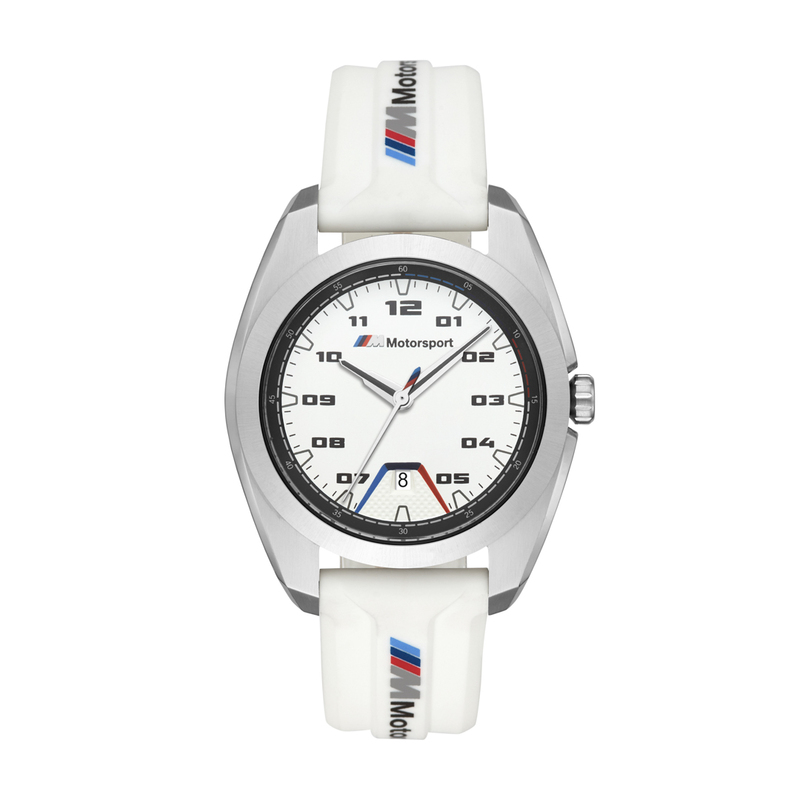 Maybe a bit plain and predictable but in the typical sort of car-branded watch. 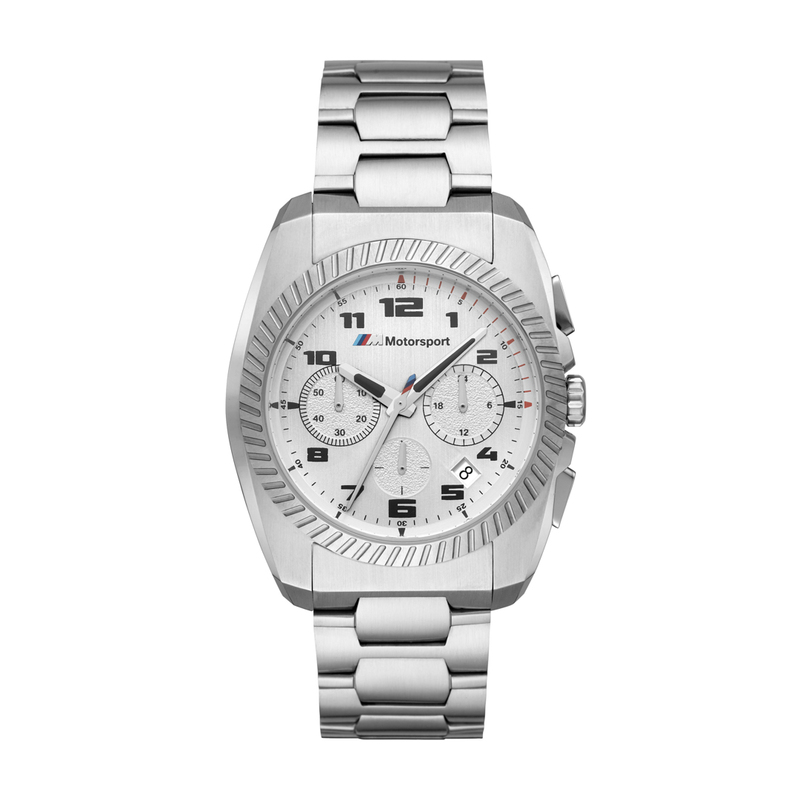 While they might not be the most premium of watch, they are affordable. 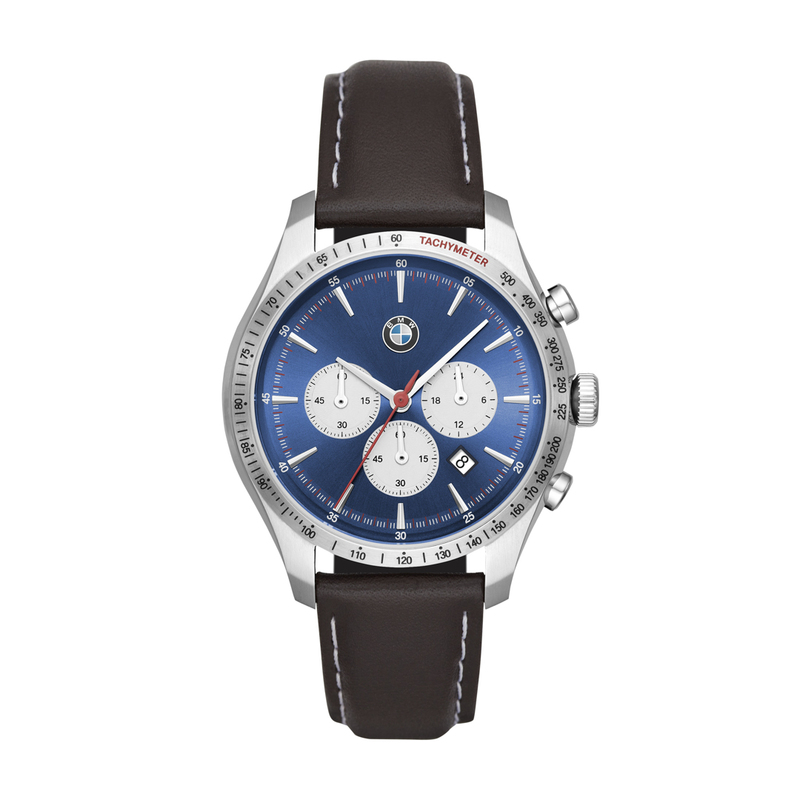 The most expensive of the bunch costs €329 ($373), which is quite cheap for a BMW branded watch. 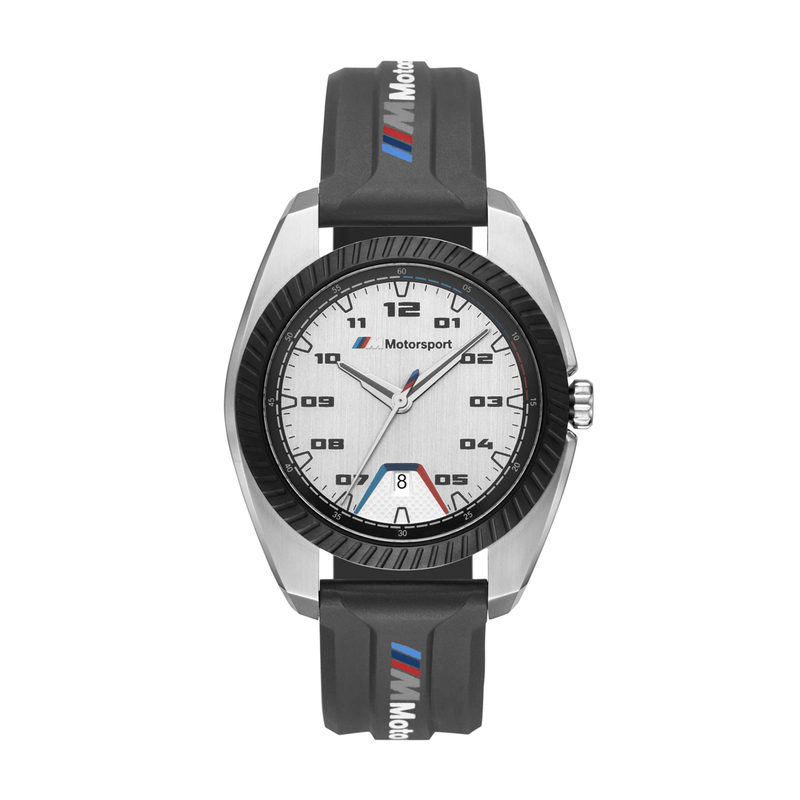 Sure, you could have a Seiko Presage for that money but if you want something to compliment your BMW and don’t have thousands of dollars to drop on a more expensive premium brand of watch, these will do you just fine. 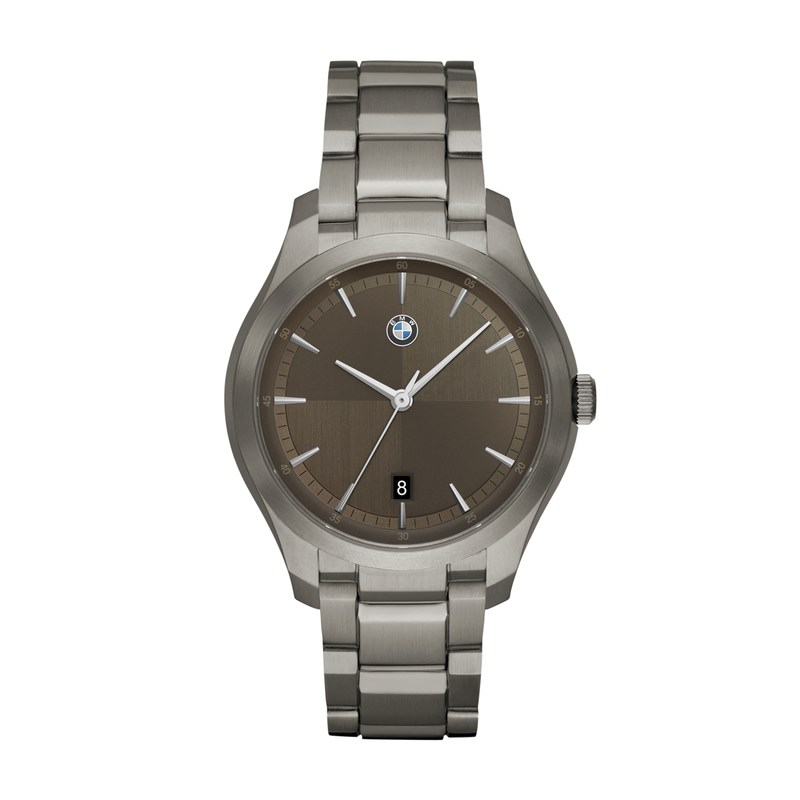 However, Fossil makes reliable, durable quartz movements and is also the licensed maker of many designer brands’ watches, such as Karl Lagerfeld, Burberry and Kate Spade. 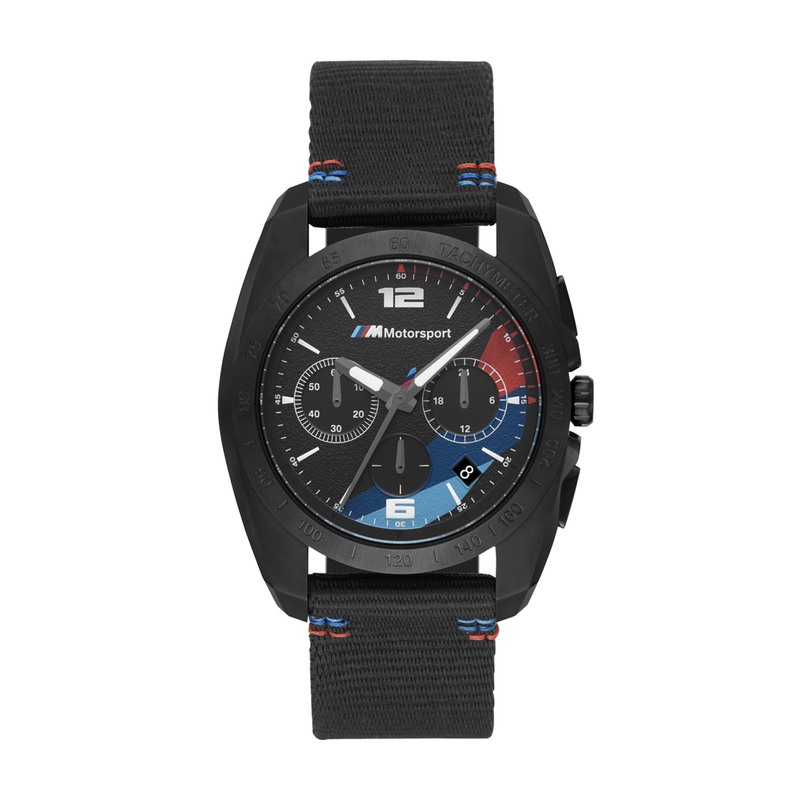 So it has a good reputation for making affordable but stylish watches that will last. 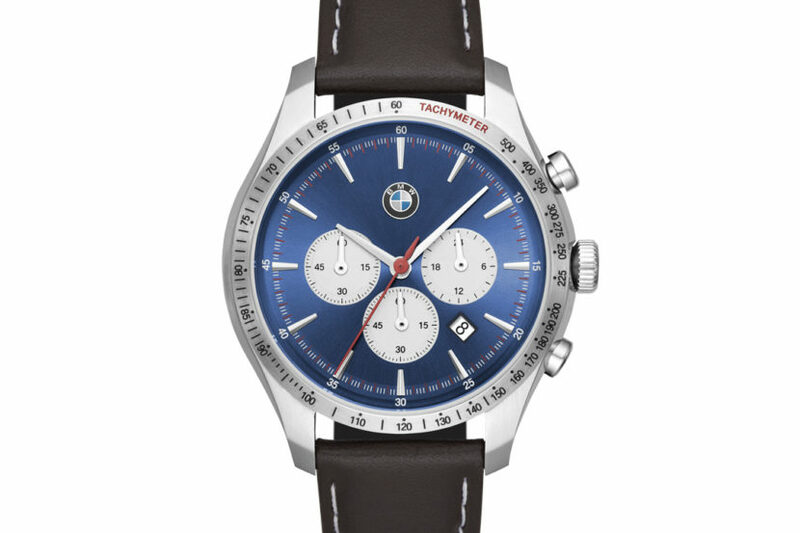 If you want an affordable watch to go with your BMW, maybe give this new line a look.